Clear, golden yellow colour. Penetrating nose, smoothly blended like a polished pebble. Sensations flow and mingle - toasted, spicy - a muted, restrained experience, expressing a subtle reserve. 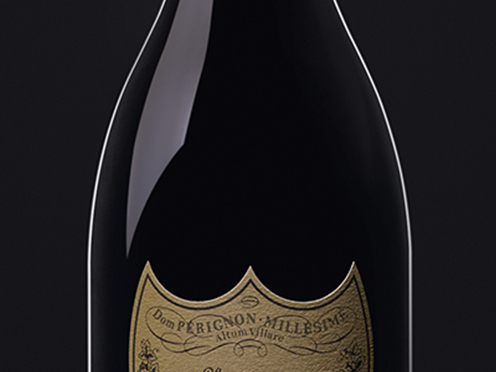 On the palate: long, very elegant, lively and racy. Lovely, melting milky caramel attack flowing into warm notes of woodsmoke and peppered vanilla, with lovely hints of undergrowth.